These days everybody wants to visit places like New York City, London and Rome. And while these cities are certainly beautiful, there’s so much more to see out there. Today, we present you with 16 amazing travel spots that aren’t too mainstream. 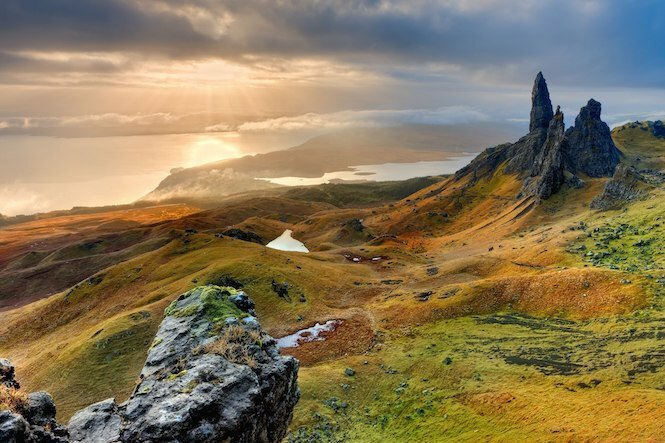 Isle of Skye, Scotland – Cities like Edinburgh and Glasgow attract a lot of Scotland’s tourists, but you should definitely save a day or two to visit this amazing island located just west of Scotland.